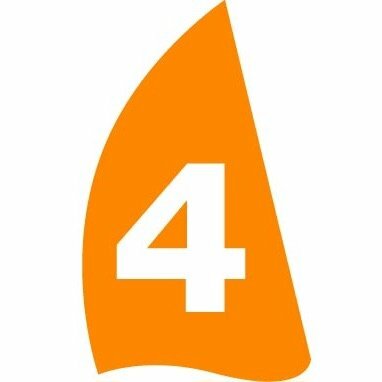 Sail 4 Cancer was set up in 2001 by a group of keen sailors who had all lost a close friend or relative to cancer. Sail 4 Cancer is primarily a provider of water based respite days and holidays for families affected by cancer. The charity also makes grants to cancer care centres and supports research into the positive effects of exercise (e.g. sailing) and how it can help prevent cancer and aid recovery post diagnosis.